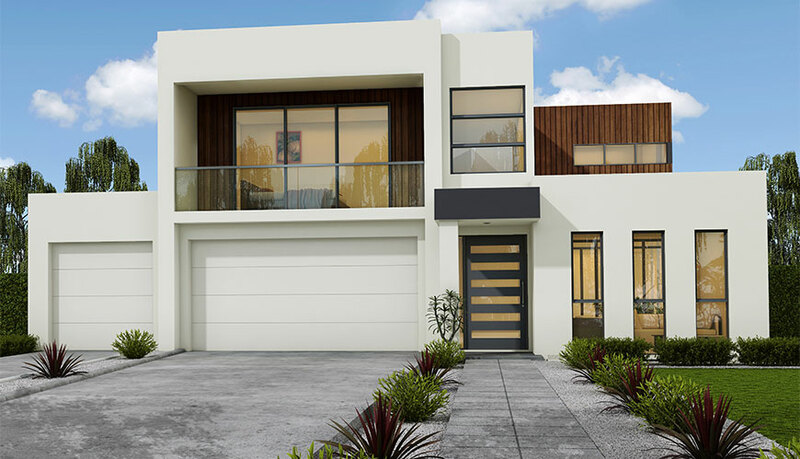 Download "The Elanora – 387"
Large open plan living with a large central entertaining courtyard between lounge & dining. Light filled areas captured by a 3 two storey voids and smart positioning of glazing. 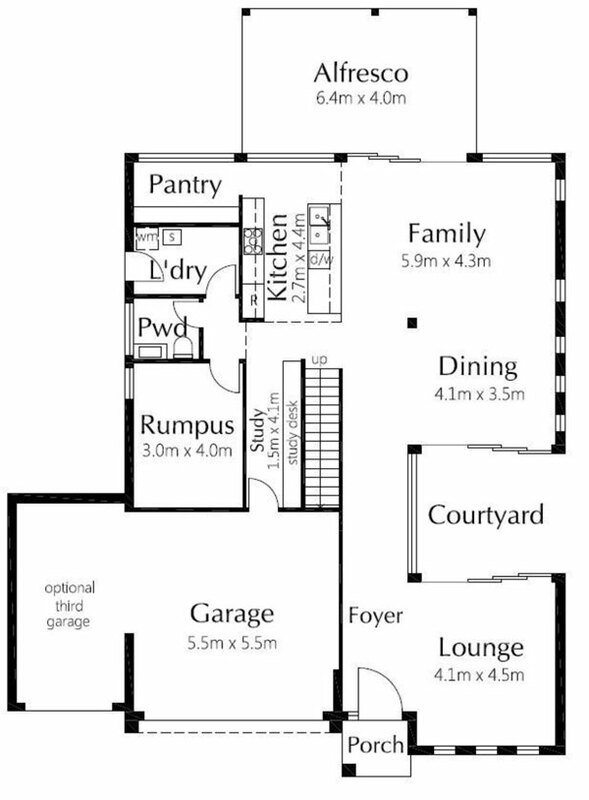 Integration of indoor & outdoor areas that seamlessly flow off the main kitchen & family rooms. Large kitchen with plenty of cupboards & drawers, stone top & waterfall edges with quality European appliances. Conveniently located walk-in-pantry and bi-fold door opening out to BBQ servery. 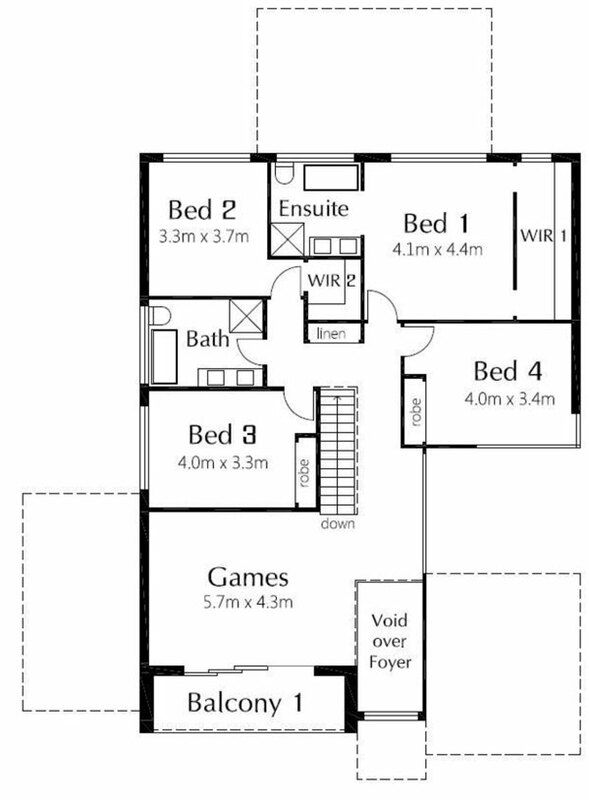 Spacious bedrooms with a large upstairs games room enhanced by a large private L shape balcony. Large Master bedroom featuring a fully integrated walk-in-robe fully raked ceiling over bedroom and ensuite. Smart 3 way bathroom with easy access to laundry chute. Extremely high quality of fixtures and fittings throughout. Flexible design & inclusion options tailor made to suit individual clients, site & council requirements all integrated with construction budget. Copyright © 2012 Elandra Homes Pty. Ltd.